Having read previous works of the author my expectations from this were high, needless to add she matched them with an ease or rather it would be apt to say over exceeded them taking them a notch higher than before. 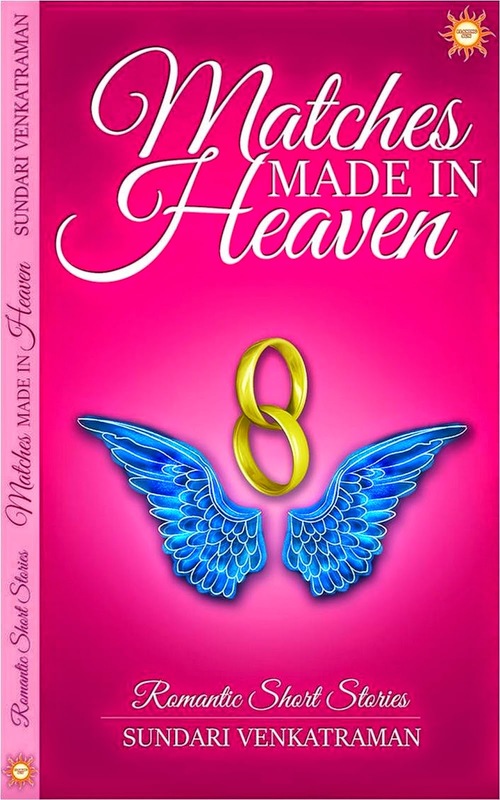 Sundari as an author has grown in all of her books that I have read till now as an author. With every book she seems to be just getting better and better and better. For an author to choose one genre and keep delivering new variety in it all the time is a huge challenge. And the way this author deals with it is simply outstanding. She makes you want to believe in love and all that madness it brings along. This book is a collection of thirteen romantic short stories each exploring a different avenue of love and bringing out its beauty very gracefully. It would be unfair to pick any favourites as each one of them is a gem in this collection. From the simplicity that comes along with the first crushes to the understanding between matured lovers this book has every flavor that you can think of when it comes to romance. As I have always written earlier also the one thing that I like the most about this author is her ease with the language. She never uses very fancy hi-fi words which at times confuse the reader to create an impact. Rather she carefully chooses to use the most simplistic of words and conjures magic with them. Not to forget the impeccable editing her work is always making reading her an enjoyable thing. As always, a surely recommended read for people across age groups. This book would remind you of that one moment in life when love had entered. 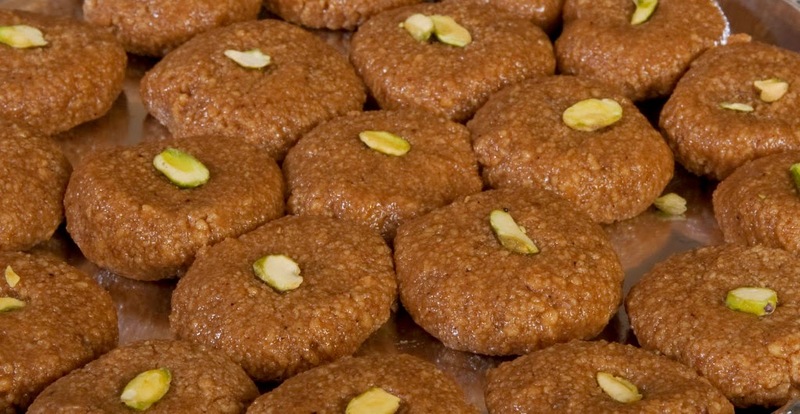 This book is like halwasan - melts in the mouth, leaves behind sweet after taste.